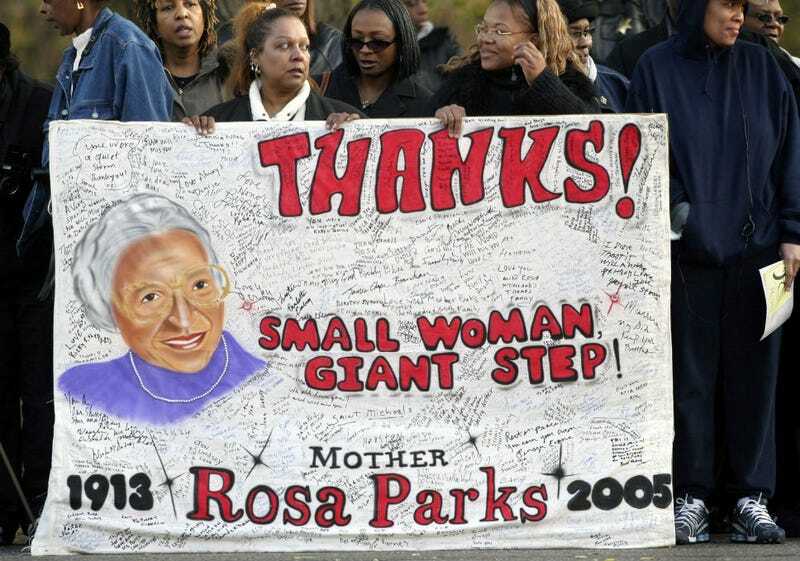 Memorabilia and personal items belonging to late civil rights activist Rosa Parks are set to go on display at the Library of Congress. The collection includes about 1,500 items, including Parks' personal correspondence and photographs, clothing, furniture, letters from presidents and her Presidential Medal of Freedom and Congressional Gold Medal. "My goal was always to ensure this historic collection would be made available for the public's benefit," Buffet said. "So that as many people as possible can learn about Rosa Parks and the sacrifices she made to support the civil rights movement." The objects had been sitting in a warehouse in New York. According to a statement from Buffet, they will remain with the Library of Congress for the next ten years.